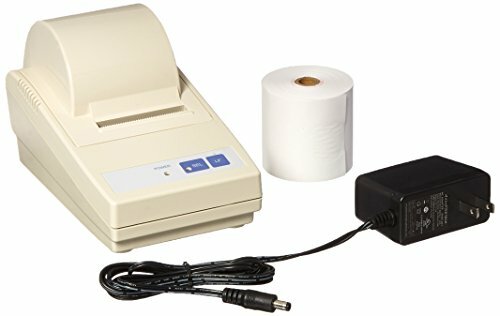 The CBM-910II is a compact, palm-sized dot-impact printer that provides users with unparalleled features within the impact printer class. The CBM-910II utilizes a plethora of applications from data-logging, coin-counting, instrumentation and measurement terminals. The CBM-910II was designed to be light weight, ultra compact, low power consumption, low cost and features a paper near-end detection. The unit features either a RS-232C serial or Centronics parallel interface.